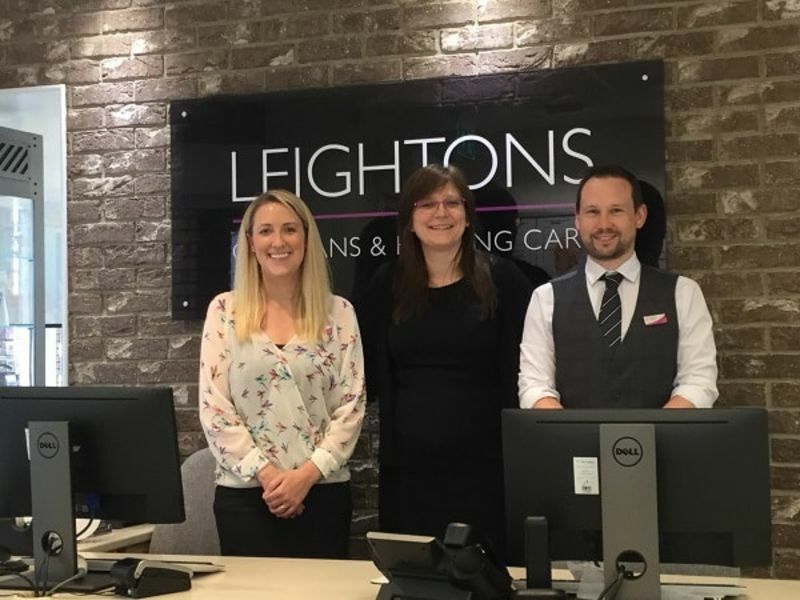 Leightons Chandlers Ford opened back in 2014 alongside Hampshire Hearing Centre, with many customers transferring from the old Eastleigh branch. Although not as longstanding as some of our other branches, the team here at Chandlers Ford are a strong and well established team, providing expert eye care and hearing care across the local area. We now have two brilliant hearing care experts within the branch – Meryl Chambers (BSc) and Anne-Marie Kincaid (RHAD BSHAA). Meryl will be working alongside Anne-Marie who is an extremely experienced audiologist. Anne-Marie started by training with a small independent firm to then pilot one of the first Private Public Partnership schemes. 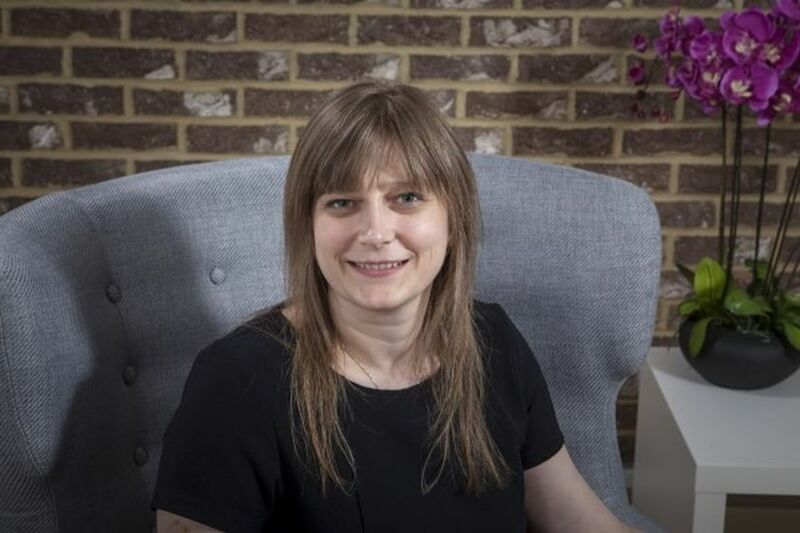 This led to Anne-Marie becoming the Lead Hearing Aid Dispenser for the most successful private public partnership in the country, leading a team to perform diagnostics, hearing aid fittings and follow ups for over 5000 patients. 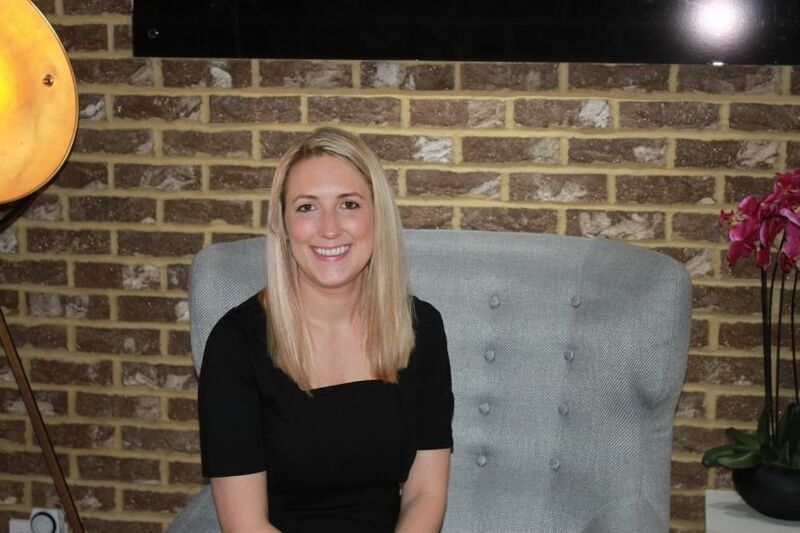 With Anne-Marie being one of the longest-standing team members of the Leightons Hearing team, we know that the combination of Meryl’s NHS background and new knowledge, with Anne-Marie’s experience and expertise, will make for a recipe of success. If you would like to book a free hearing test or have any concerns you would like addressed in terms of your hearing care, why not book an appointment online today? Alternatively if you happen to be at The Mall Shopping Centre in Chandlers Ford, why not pop in for a browse? Our team would be more than happy to chat with you.